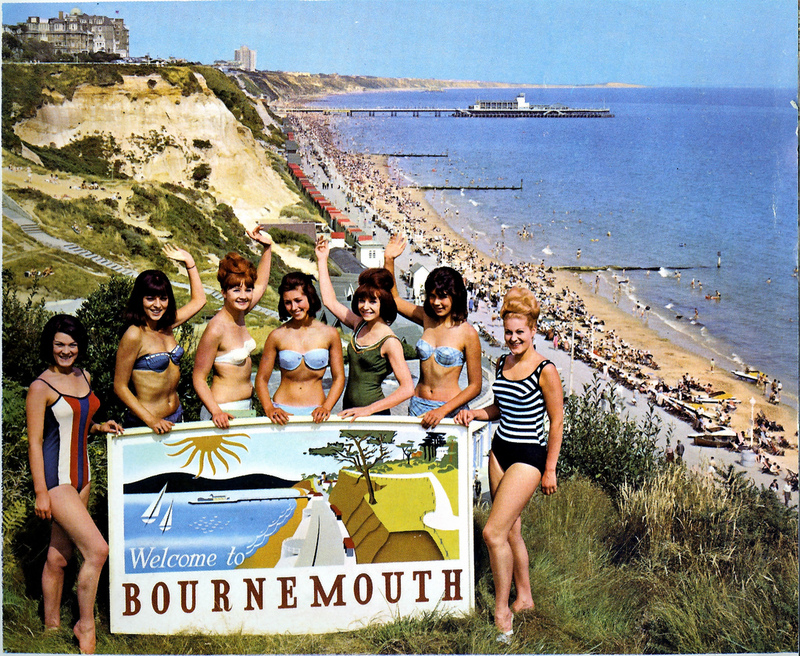 Bijoux Hen Parties Blog: Its a new and exciting in Bournemouth!! Its a new and exciting in Bournemouth!! 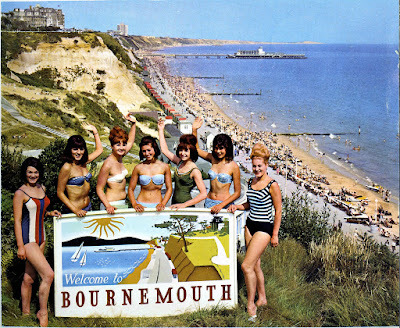 Here at Bijoux Hen Parties we have started hosting our hen parties in the popular town of Bournemouth. So if your looking for something different in this wonderful seaside city then all you need to do is contact Bijoux Hen Parties. 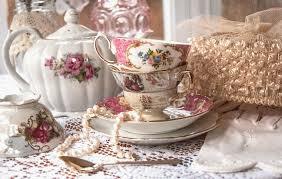 We have a range of different activities from Dance Classes to Vintage Hair & Make over Parties to Vintage Afternoon Tea. Here at Bijoux, we will organise everything from venue hire in Bournemouth to teachers and cocktails... Who doesn't love Cocktails! 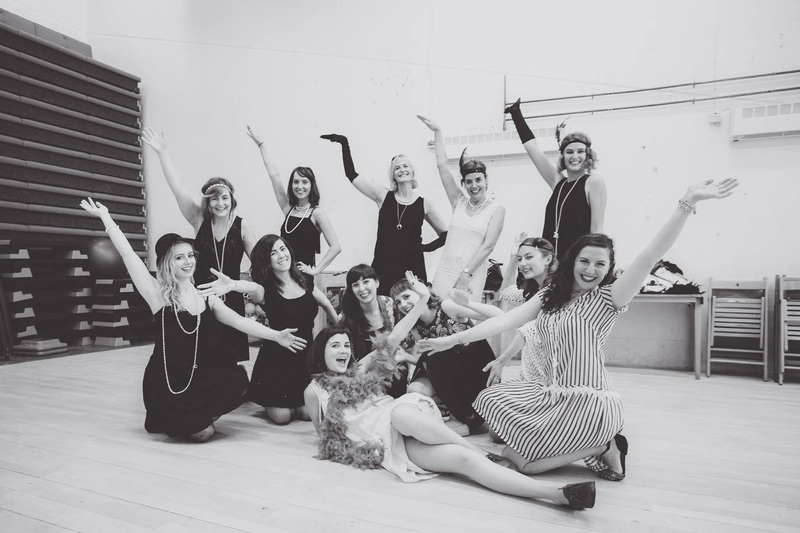 So whether you chose a Charleston dance hen party or a Photoshoot Hen Party Bournemouth has a lot to offer after/before your party. Whether you would like to Eat out - Click Here for a list of the top restaurants in Bournemouth or Go Clubbing.. Bournemouth is the best Buzzing town of the Summer. Cute & Stylish Charleston Ladies!! 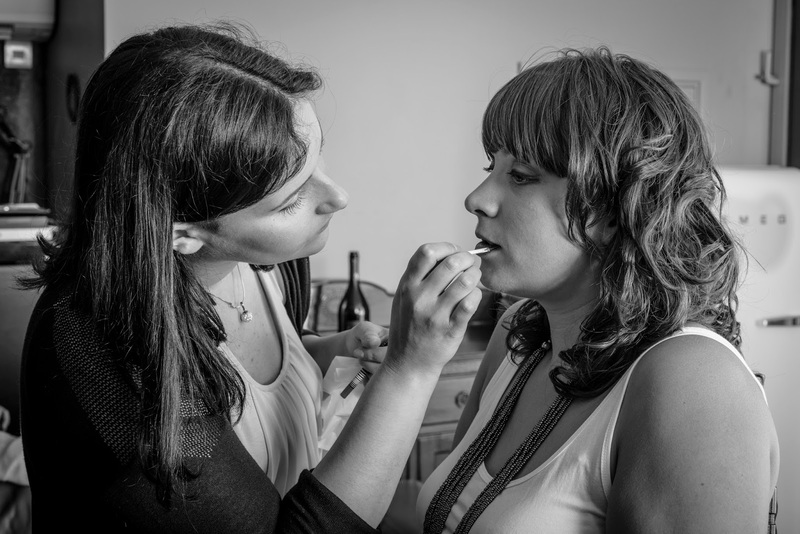 A Girl Loves a Vintage Makeover!